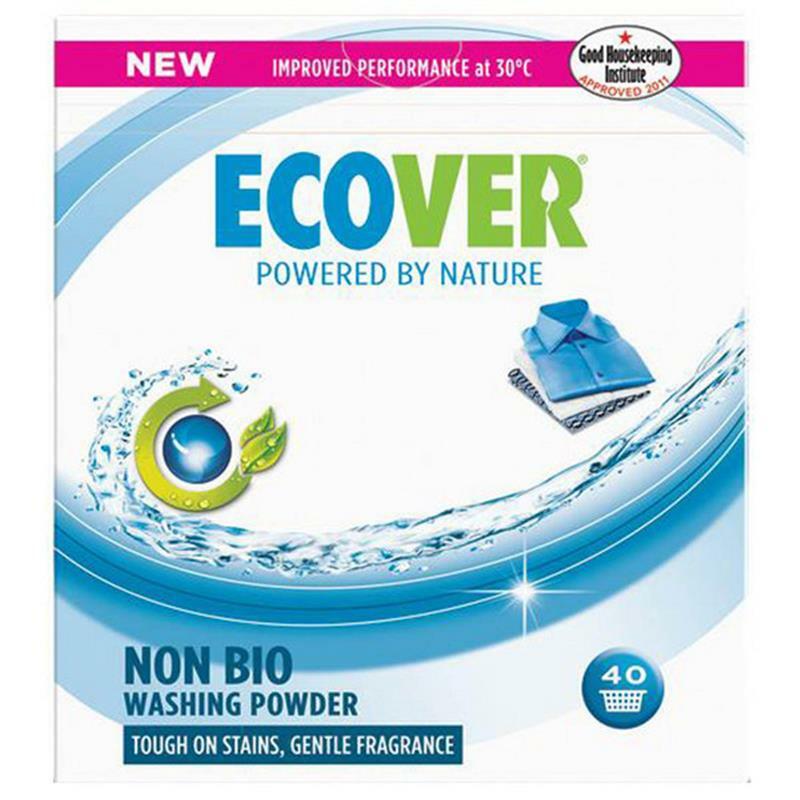 Ecover Concentrated Non-Bio Washing Powder 3kg - 40 Wash. This new Ecover washing powder is tough on stains, with a touch of gentle fragrance. Effective washing results on whites & colours even at 30 degrees. Plant based and mineral ingredients which quickly and completely biodegrade after use.